Stained fruit | Flickr - Photo Sharing! © Karo, ♥ Jovas ♥ ツ, VanMagenta, and 5 other people added this photo to their favorites. Ciao, sono amministratore di un gruppo chiamato The Vegan Artist And Photographer. Ci farebbe piacere aggiungere l’elemento al gruppo. Perfect detail. 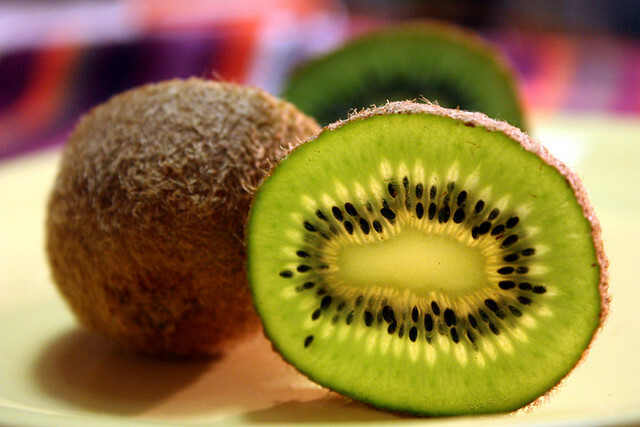 I love kiwi!!! Did you see my Kiwifoto? I saw this in the Zero+ Faves group and Faved it. stunning shot, looks yummy as well!